We’re smack in the middle of cold and flu season, which means it’s time to stock up on a disinfectant spray like Clear Gear. 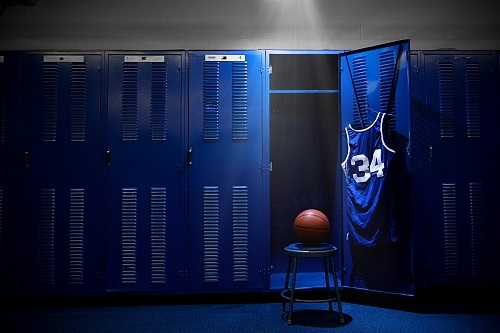 Since it’s the top disinfectant spray for sports equipment, this makes it one the most powerful weapon available against germs and bacteria that cause these nasty respiratory illnesses. While both the flu and colds are viral illnesses, they’re caused by different viruses. They share similar symptoms, making it difficult to determine the culprit behind you or your loved one’s illness. Yet it’s essential to be able to tell the difference so you can determine the proper treatment and avoid complications. Here are some of the differences between these two illnesses. Colds put victims at less risk than the flu. The Centers for Disease Control and Prevention (CDC) estimated that 80,000 Americans died from the flu and associated complications during the 2017-2018 season. 185 of these reported deaths were pediatric. The flu can lead to conditions ranging from pneumonia and bacterial infections to congestive heart failure and chronic obstructive pulmonary disease. Overall, colds are milder in nature. A good way to detect whether you or your loved one have a cold or the flu is a runny or stuffed-up nose, which is more common to flu. Flu symptoms usually include a fever and chills, which are less prevalent with colds. Another strong sign of the flu is a headache. The onset of the flu happens much quicker than a cold. 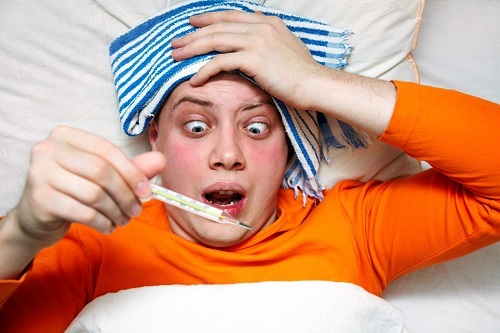 Many flu sufferers report feeling fine in the morning and getting progressively sick by nighttime. Prevention for both the flu and colds is very similar, the main difference being the flu vaccine, which protects against different strains. Many doctors recommend getting flu shots as early in the season as possible. To avoid both illnesses, wash your hands often, especially after touching items in communal areas. Keep your hands away from your face to avoid spreading bacteria and germs. Drink lots of water, bundle up outdoors and get plenty of sleep. If you experience flu-like symptoms, get to the doctor as soon as possible! Click here to stock up on your premier weapon against both colds and the flu—Clear Gear, the premier disinfectant spray for sports equipment and more.